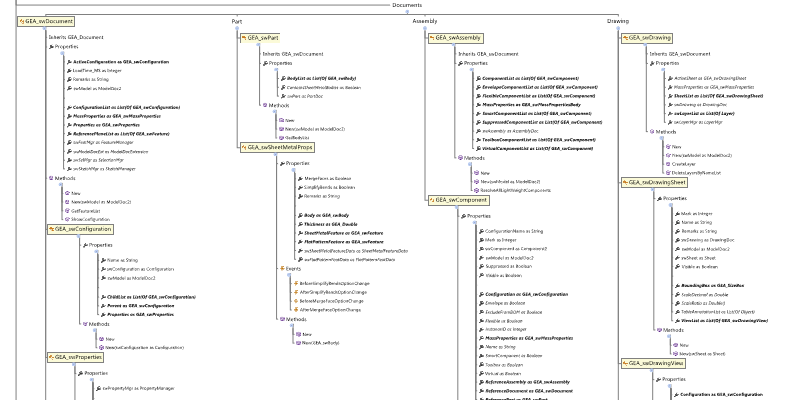 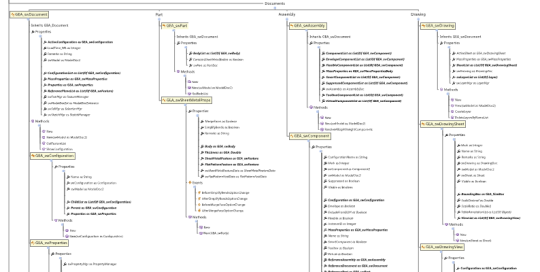 VB.NET code library VB.NET library for customer GEA as a backbone for reprogramming existing macros to VB.NET. 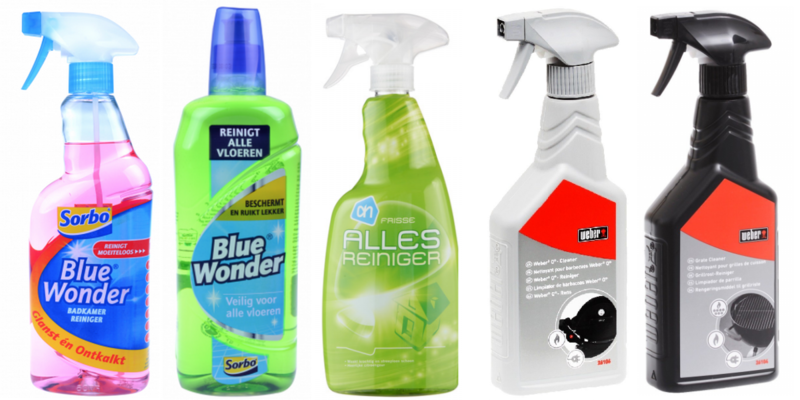 Frapak Packaging Frapak Packaging is a specialist in plastic packaging. Modelling plastic bottles, caps, jars and lids. 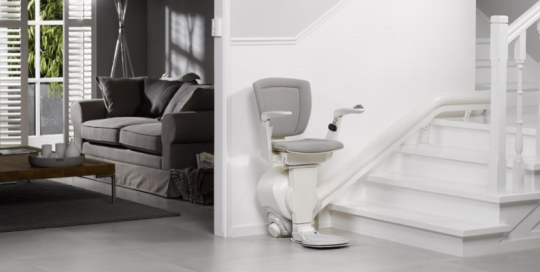 Otolift Stairlift Configurator In-context configurator to automatically create a model that defines a safe rail design for a stairlift. 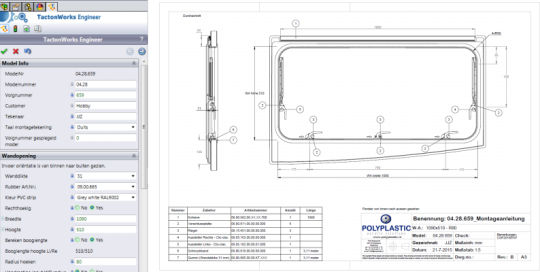 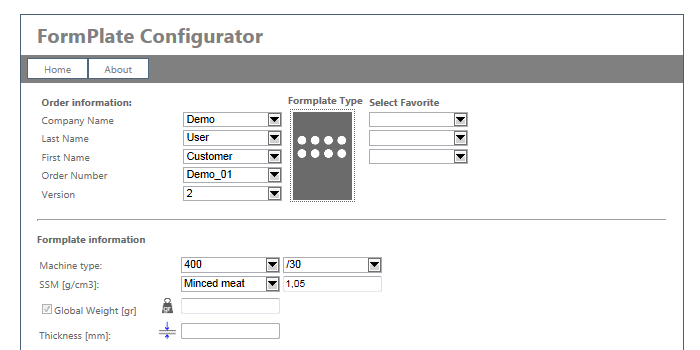 Formplate Configurator Online formplate product configurator for customer GEA that automatically creates 3D models and 2D drawings and sends as PDF file back to the user.